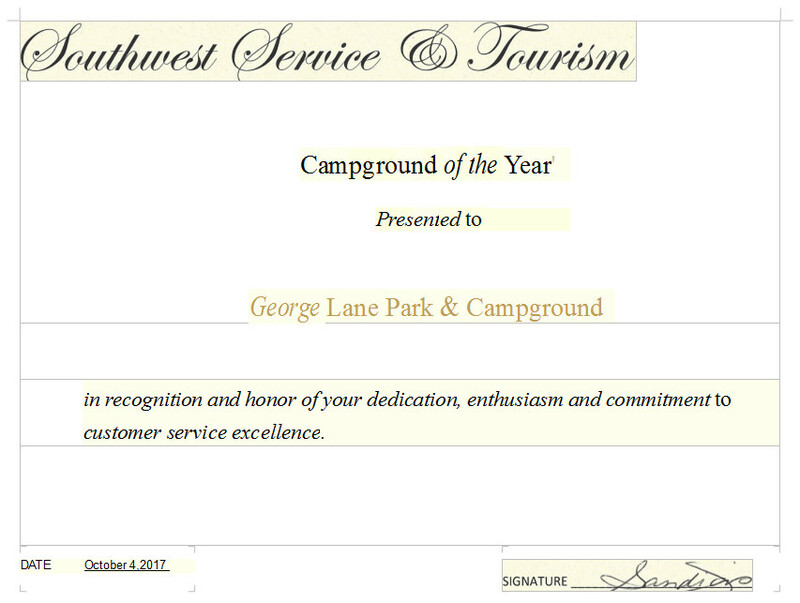 GEORGE LANE WINS CAMPGROUND OF THE YEAR AWARD! 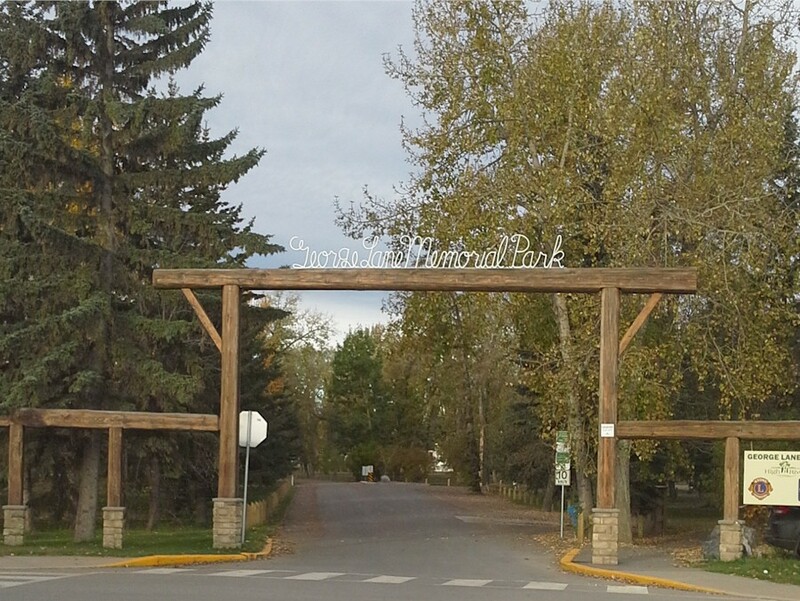 Set in a secluded area beside the Highwood River, close to unique downtown High River, Alberta, Canada, this campground is 60 Km (35 miles) south of Calgary on Highway 2, within easy walking distance of shopping and restaurants. 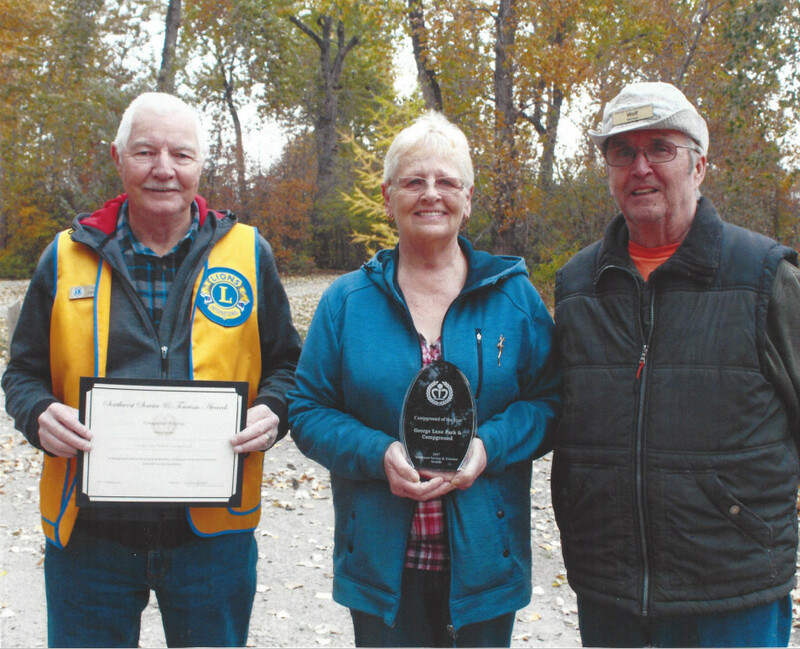 Among hundreds of mature trees, there are 57 individual, roomy campsites (pull-through and back-in), each with 15 and 30 amp power, a fire pit and a picnic table. The washrooms are well maintained with free, very clean showers. Potable water and a free sani-dump are available within the campground and adjoining park. We now have a free Wi-Fi hotspot. 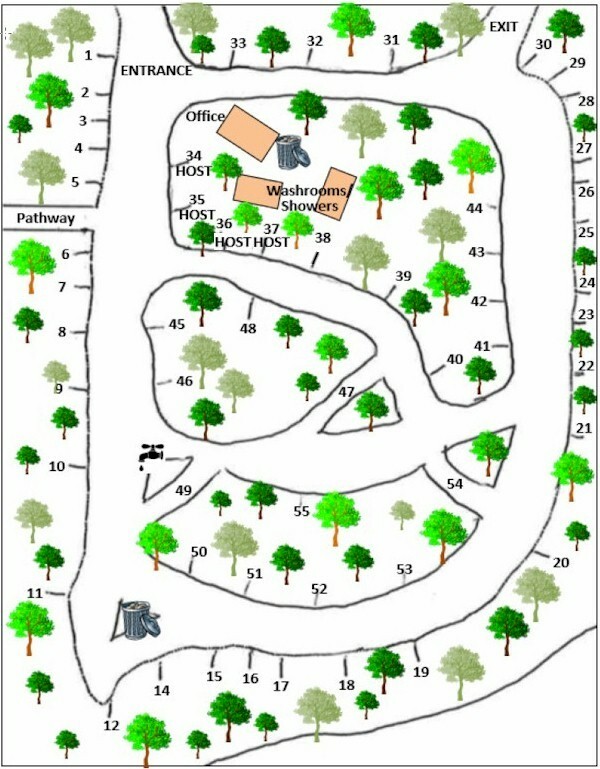 There is an overnight group site (Site B) that can accommodate tents and RV’s. This area has 15 amp RV power connections, a group fire pit, picnic tables and a kitchen shelter which has electricity, water, and a large wood stove. 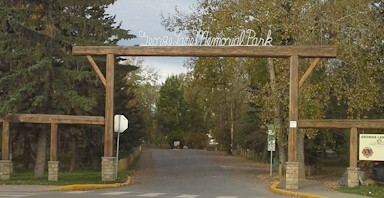 There are also two day use areas (Sites A and C), each with picnic tables and a large group fire pit.